Because let’s face it, you really don’t wan’t world’s biggest drug trafficker to think that you had something to do with his arrest. If El Chapo even suspects that Sean Penn had anything to do with it, Penn’s life wouldn’t be worth a penny. But why did Sean Penn decided to interview the drug king of the world? It’s the thrill of the unknown. The adrenaline. 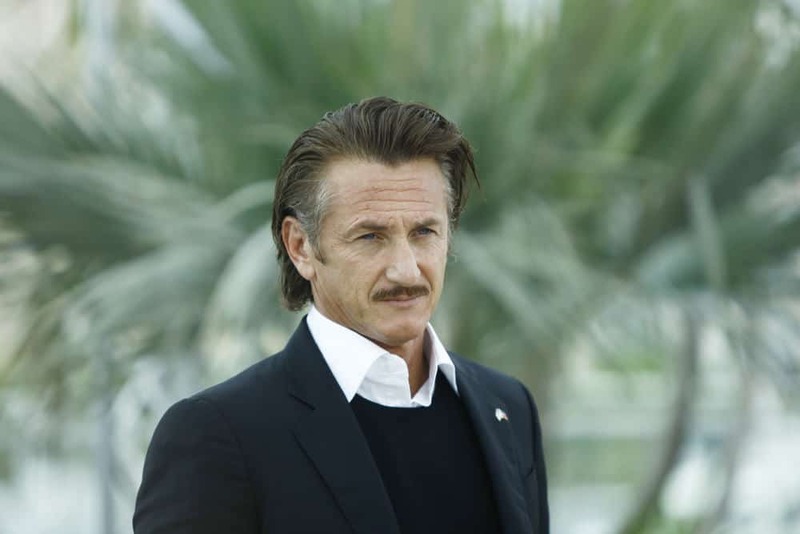 Sean Penn is already well known for his reporting from troubled, hostile and dangerous places. He was in Haiti (and is still heavily involved there), Iran, Iraq, Cuba, and many other similar places, reporting from the first lines. And you have to admit that the entire setup shares lots of resemblance with the top Hollywood production movies. Sean Penn had a unique opportunity to live the common screenplay. He got to meet with the man whose cartel supplies approx. 50% of global cocaine, heroin, methamphetamines and marijuana trade. Wouldn’t you do the same if given the chance? To have an opportunity to sneak behind the back of the world’s leading anti-narcotic agencies such as DEA and have a few shots of tequila with one of the 10 most wanted men in the world? I would. Definitely. And when you go over Sean Penn’s report, you see how he really did live through a surreal experience. Covert operation to meet El Chapo is something Mr. Penn will probably never forget. Can Sean Penn be accredited for the arrest of El Chapo in any way? I don’t see that possibility. It’s true that he may have been followed when he met El Chapo but only partially. Maybe to the city where he checked in with his friends. El Chapo’s logistics made sure nobody is tailing them on their way up. His arrest is clearly the result of heavy and intensive military/law enforcement/intelligence services raids and operations that built-up the pressure on local people. Ad $5M prize promised by the DEA, countless drons deployed to survey the environment, hundreds of agents and military personnel, God only knows how many killed citizens of that remote area in Mexico and you have the sure recipe for apprehension of the world’s most efficient drug lord, Joaquín Archivaldo Guzmán Loera, better known as El Chapo. When there’s a consensus, you’re fucked. You can run but you can’t hide. Not until they grow tired of you and/or lose personal interest (or got under the heavy pressure) will they successfully crash your every attempt to avoid the law. This can be witnessed throughout the world. As soon as you’re no longer “suitable”, you’re history. Either dead or arrested, no matter if you’re a drug lord or a prime minister of some country. And what happens now, after they’ve arrested El Chapo, again? Either Alfredo or Ivan, two of El Chapo’s sons will take over with their daddy pulling the strings from the prison unit. Or, as it usually happens, some third party will shoot his way to the top and take over the Sinaloa cartel. No matter what happens, drugs will continue to pour over the Mexican borders to more than 50 countries worldwide, with US still being the top market. Because as long as there’s a demand, there will be supply. It’s simply unavoidable fact of life based on the nature of human species. We buy because we want, not because we need and drug business proves that. And what do we want from time to time? To hide from the reality of life. It seems that more and more people are growing into pussies. Because, why else would you want drugs?